Gourmet chocolatier Jonathan Grahm crafts beautiful confections from truffles to chocolate bars. My favorite of his chocolate delights are the ‘love nut’ – hand roasted nuts (you choose your favorite nut) caramelized with Tahitian vanilla, sprinkled with a pinch of sea salt, coated in a blend of chocolates and topped with raw cacao powder. They are a mouthful of goodness and make for one sweet present! There is bound to be a donut lover in your life (maybe it is yourself) so why not gift them a dozen donuts. LA based Donut Snob delivers specialty donuts, flavors like the Oinker (maple bacon) and Raspberry Lemon Lulu (stuffed with raspberry coulis and lemon zest). These donuts are pillowy soft and incredible. 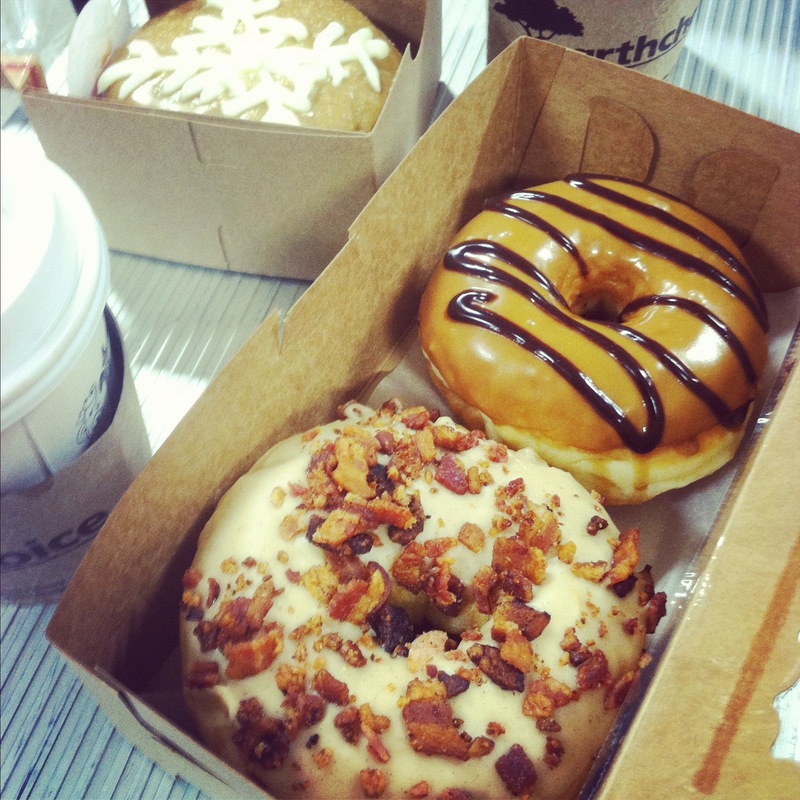 Who wouldn’t love a box of gourmet donuts delivered to their door? Le Bon Garcon is hands down my favorite caramels ever. 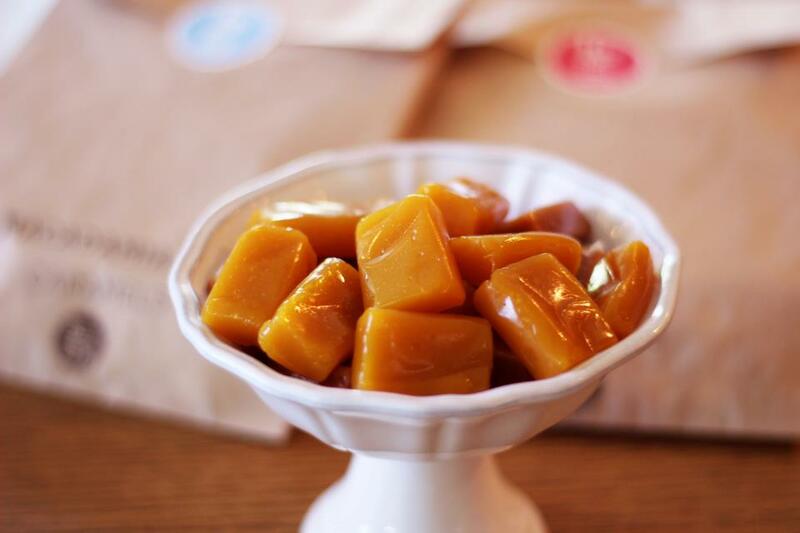 Justin Chao, the mastermind behind Le Bon Garcon, delicately crafts the butteriest luscious caramels. These caramels are so good it is hard to choose a favorite. I love the nutty crunch of the macadamia caramels, but I also love the tropical burst from the mango-passion fruit or sometimes I’m in the mood for the simple and classic salted caramel. But the newest holiday flavor – Bon Hiver (persimmon, guava and lime) tastes like a holiday pie. It is slightly spiced, fragrant and just wonderful. 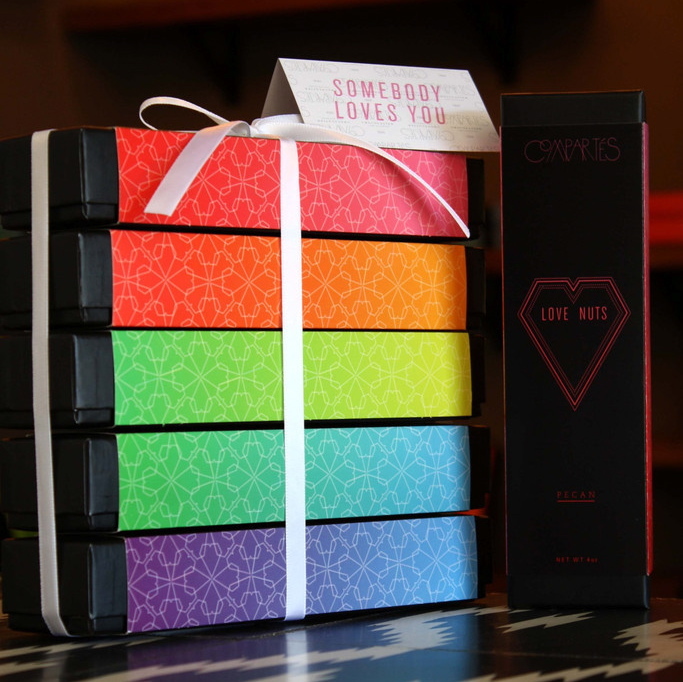 Give the gift of caramels this holiday season! 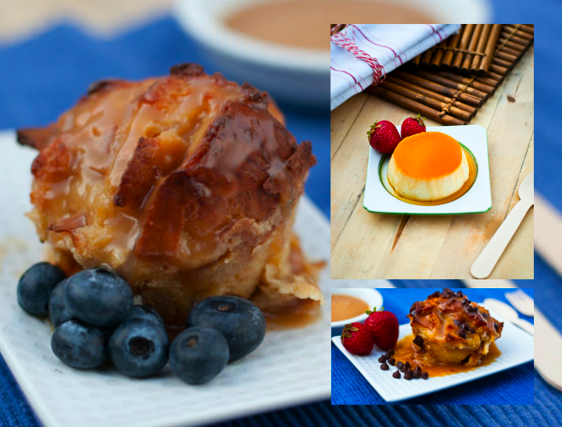 Crème Caramel LA offers velvety rich crème caramels in assorted flavors along with the most swoon-worthy bread pudding in town. Best part is that you can find that at local farmers markets AND they deliver. A box of crème caramels and bread pudding, I think that would make just about anyone burst with joy. How about receiving ice cream monthly. Sounds good right! I think it does. Coolhaus now offers a pint or sammie of the month club. You can pick up in the store or have a new surpise pint or custome four pack of ice cream sammies delivered to your door monthly. It’s like a wine club, but way cooler and sweeter. Anyone want to buy me a membership ;)? 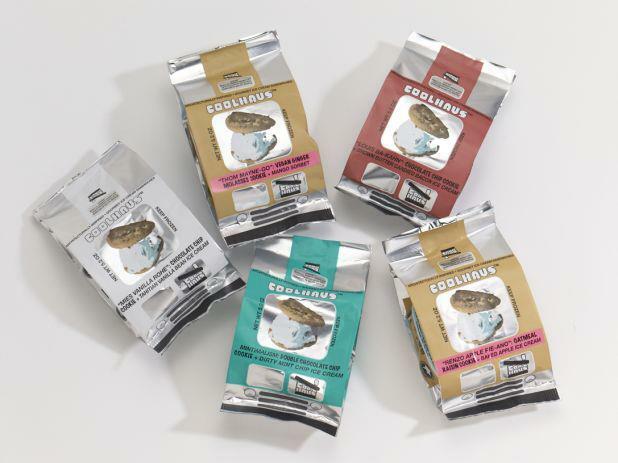 Coolhaus also now overs Haus-made products like chocolate nutella spread, marshmallows and bacon salt. Yum! Want something not food related for your sweetie? Then these Poketo tea towels are for you. 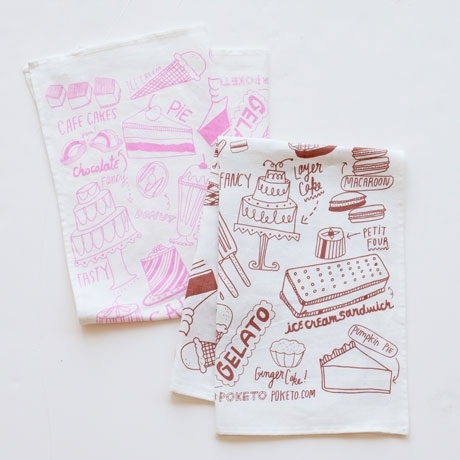 Featuring hand-printed design in candy pink and cocoa brown, it is adorned with cute images of cakes, pies and ice cream. They are perfect for displaying with your freshly baked muffins or to just hang up in the kitchen. Non-edible sweetness! Happy shopping. I hope you are able to find the perfect sweetness for your loved ones! nice! i want love nuts! Wow… ummiii…. Gift ideas are here for this holidays. Thank you for best bolg posting.